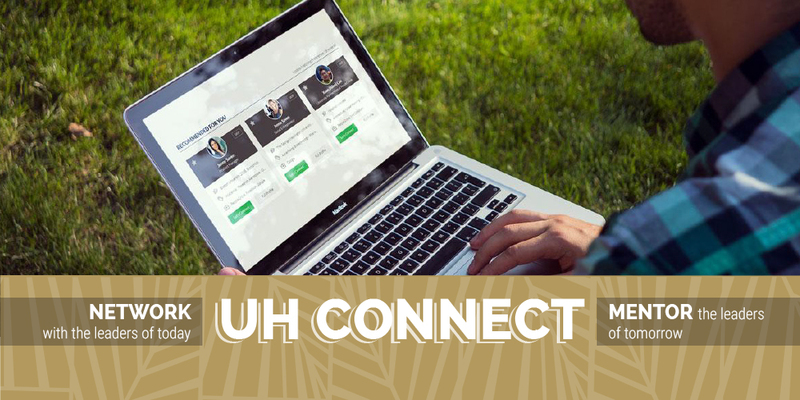 There are over 26,000 Kapi‘olani Community College alumni living out their educational and professional dreams. 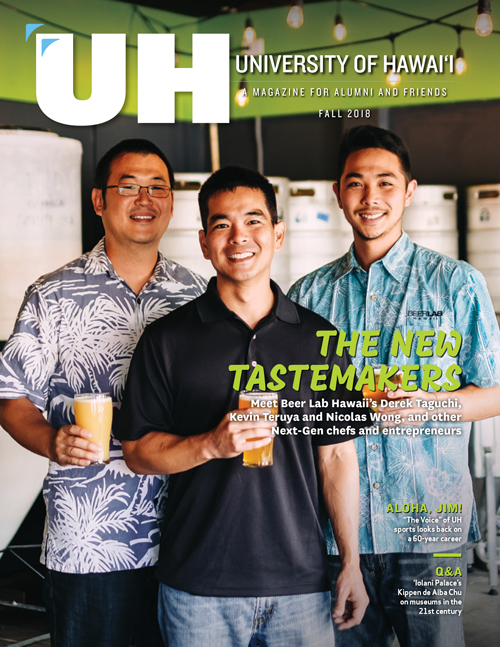 We are diverse and global, and all part of the Kapi‘olani Community College ‘ohana. There are currently no event listings for this campus. On March 22 and April 24, 2017, UH Community College alumni and guests gathered for a special two-part historical series. Kapi‘olani CC welcomed guests on the scenic slopes of Diamond Head at the new Culinary Institute of the Pacific on March 2, 2017. Hy’s Steakhouse maintains close ties with Kapi‘olani CC’s culinary arts program. 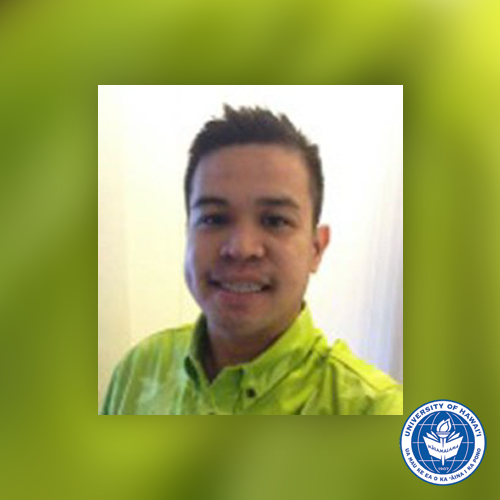 Ronell B. Badua elected Region 1 director of the National Federation of Paralegal Associations, Inc.
On Saturday, October 22, alumni and friends of Kapi‘olani Community College gathered for an evening of music and storytelling. 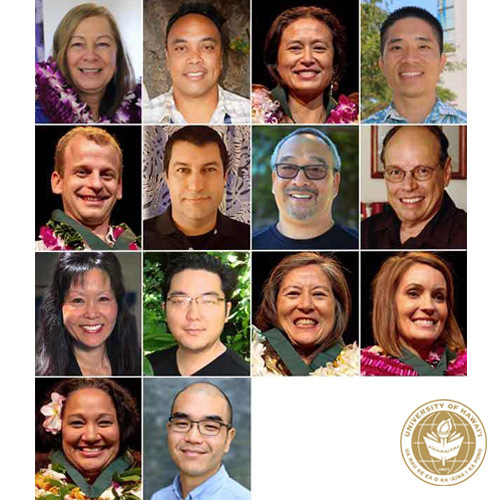 14 University faculty members were honored with the Board of Regents’ Medal for Excellence.